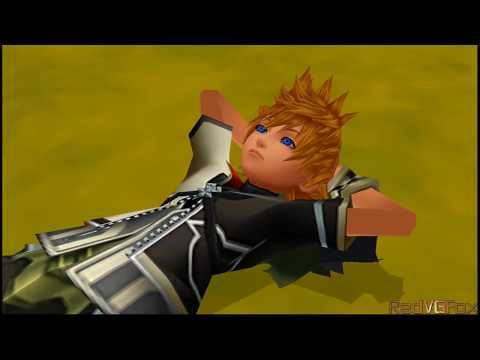 "It was an awakening that would signal the beginning of the Kingdom Hearts saga. 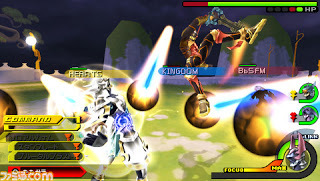 Kingdom Hearts Birth by Sleep is the tale of a new trio of heroes, told across three scenarios utilizing the groundbreaking technology of the PSP. Exciting new features are introduced on top of the traditional controls, game system, and visual style of its predecessors. Long before Sora took up the Keyblade, there were other Keyblade masters. One of these masters, Xehanort, disappeared one day along with his apprentice. This event proved to be a foreshadowing of great disaster to come. Aware of the threat, another master ordered his three apprentices to seek out Xehanort and his cohort. 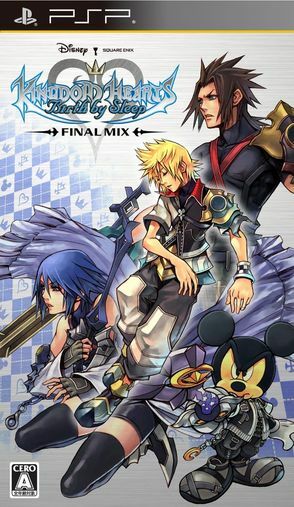 This re-release of Kingdom Hearts Birth by Sleep brings to Japanese gamers the English voice tracks and added sticker system content put into the US/EU versions of the game. Now you can add videos, screenshots, or other images (cover scans, disc scans, etc.) 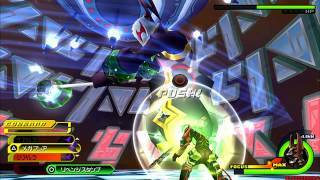 for Kingdom Hearts - Birth by Sleep - Final Mix (Japan) to Emuparadise. Do it now!